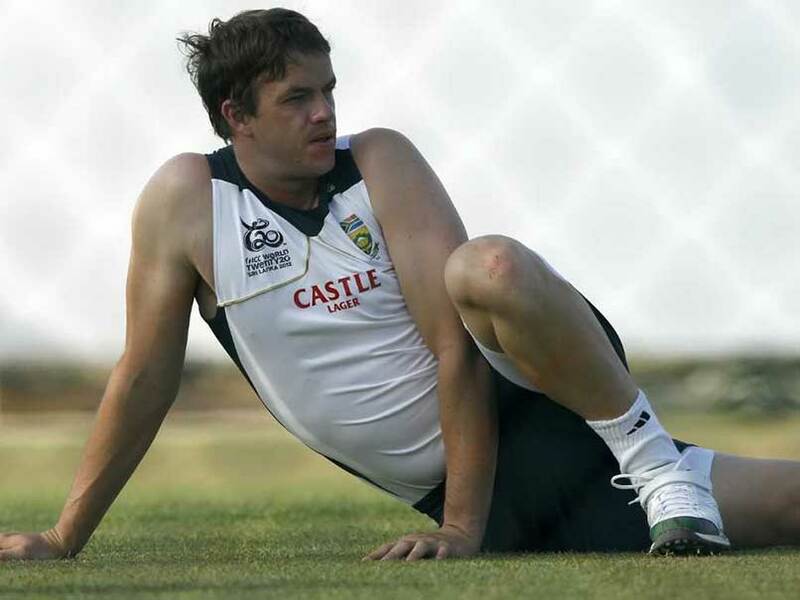 Johannes Albertus Morkel aka “Albie” was initiated into the international fold for South Africa in an ODI in 2004 against New Zealand as a bowling all-rounder. In domestic circuits, Albie was regarded as the next Lance Klusener in the making, helped by having the same right-hand ball, left-hand bat combination as Zulu. It was three years following his debut, in 2007 that Albie rose in stature with an impressive 97 against Zimbabwe and 4 wicket haul against Pakistan on tour. It also led to a jackpot IPL contract with the Chennai in 2008, where he has been a consistent contributor with the bat, apart from his skilful bowling. In 2009, Albie got his first Test cap against Australia, replacing his brother Morne, where he went on to make a fifty on debut and helped South Africa to an innings victory. His role as a finisher in the game is an added asset to his already existing bowling potential but soon, Albie fell out of contention as a confirmed player in the starting XI and continues to be in and out of the limited-overs format. After spending six successful years in the Chennai outfit, he was taken up by Bangalore in the 2014 auction.